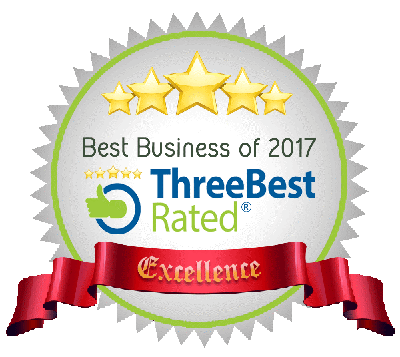 Our team of board certified plastic surgeons and doctors are distinguished members of the medical field. 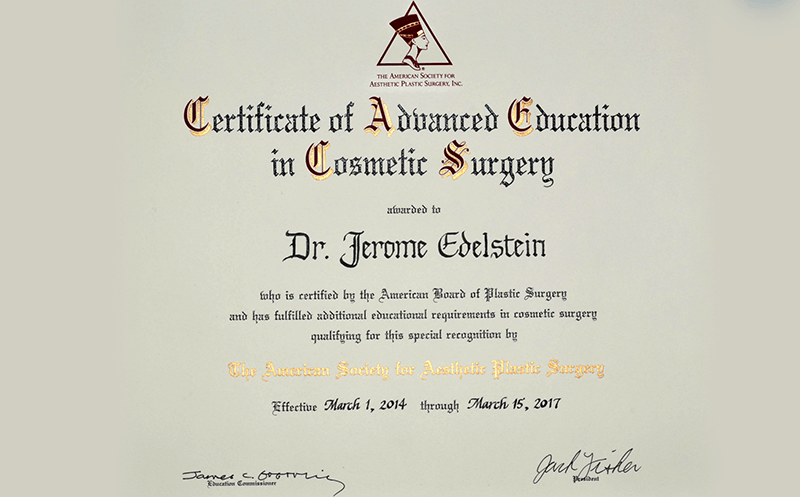 Dr. Edelstein received the Certificate of Advanced Education in Cosmetic Surgery, issued by The American Society For Aesthetic Plastic Surgery, for fulfilling additional educational requirements in cosmetic surgery. Dr. Edelstein was recognized as demonstrating an exceptional level of commitment to continuing education in cosmetic plastic surgery, having completed 150 hours of Continuing Medical Education (CME) credits in cosmetic surgery over a three year period. 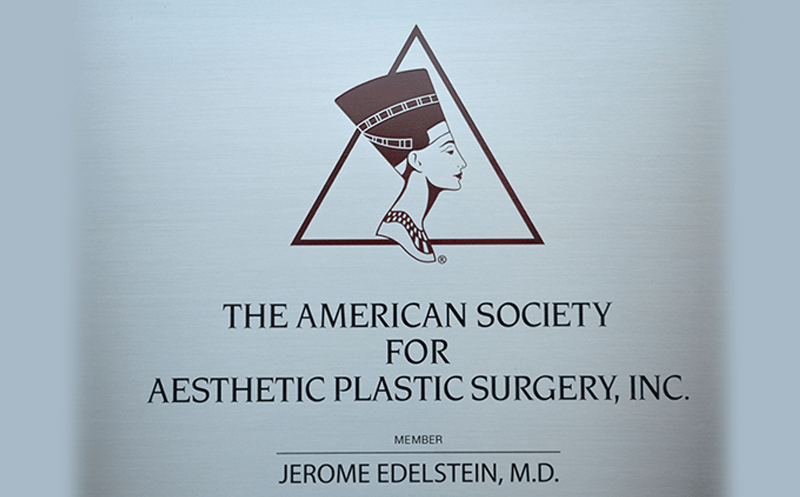 Dr. Edelstein has been a member of the American Society of Plastic Surgeons (ASPS) for over 15 years. 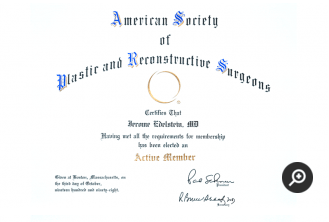 The ASPS was once called the American Society of Plastic and Reconstructive Surgeons. The organization changed its name in 1999, a year after Dr. Edelstein became an Active Member. 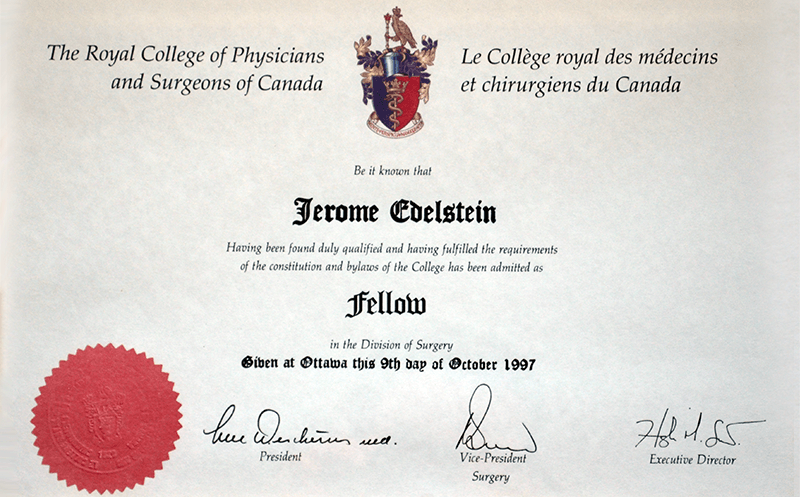 Dr. Edelstein has been a member of the Canadian Society of Plastic Surgeons since 1998. 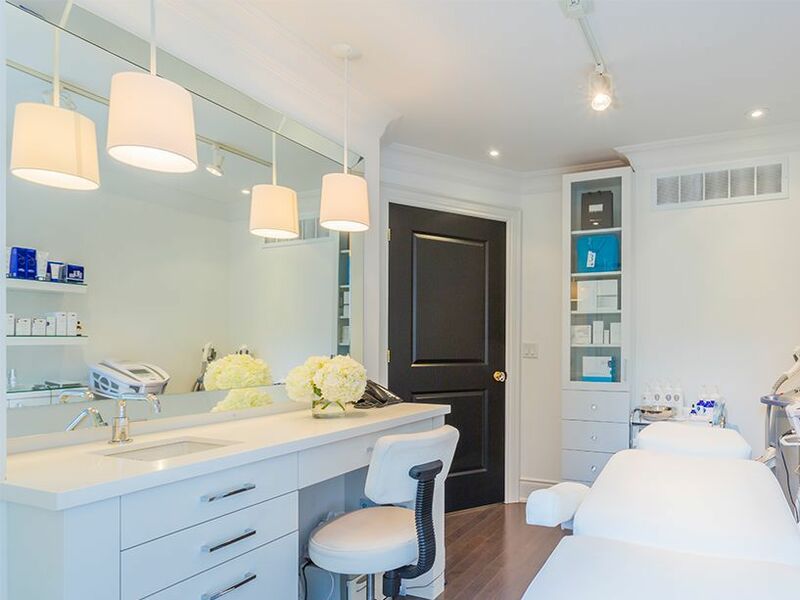 He was granted membership because he was professionally recognized to be a competent practitioner of Plastic Surgery, having achieved and maintained a high standard of medical and ethical conduct. 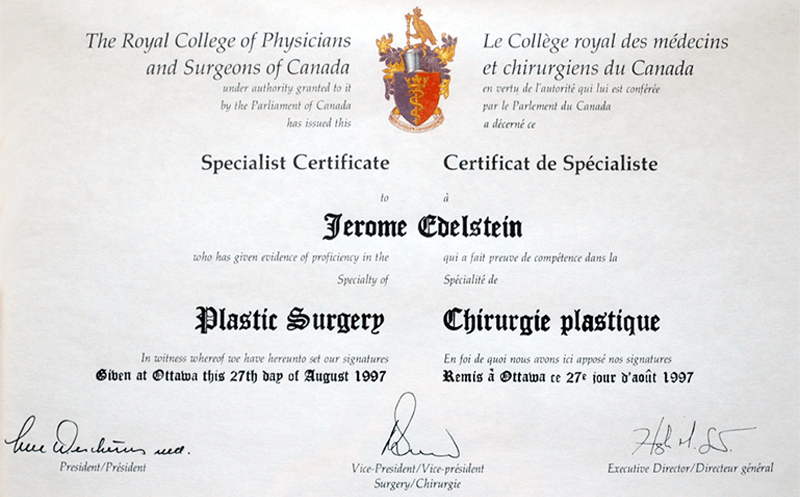 Dr. Edelstein is certified by the Royal College of Physicians and Surgeons of Canada (RCPSC) in Plastic Surgery. 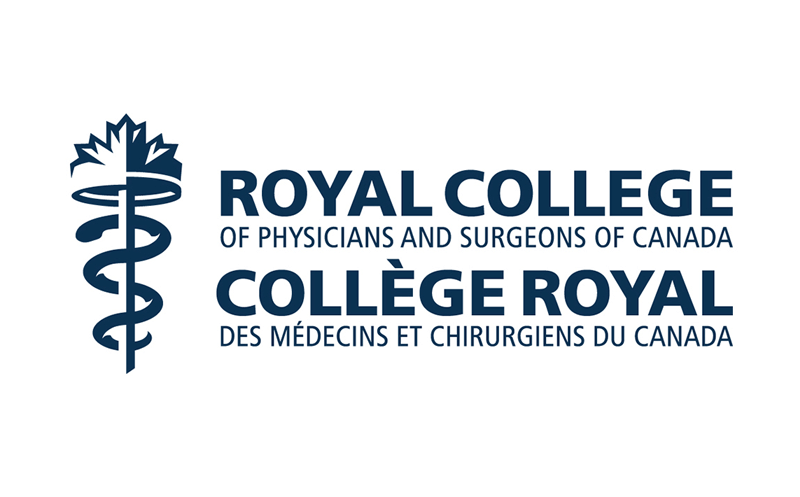 The RCPSC is the only professional medical organization that can certify physicians and surgeons in medical specialties in Canada. 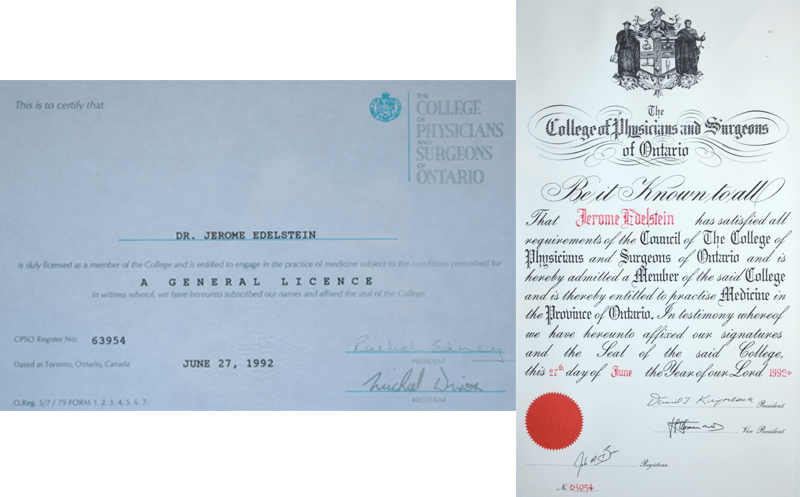 Dr. Edelstein is a member in good standing of the College of Physicians and Surgeons of Ontario, the governing medical board for the province. Every physician or surgeon in Ontario must be a member of this organization. In addition to being a member, Dr. Edelstein serves as a panel member for the College’s esteemed Quality Assurance Committee and also writes case opinions. 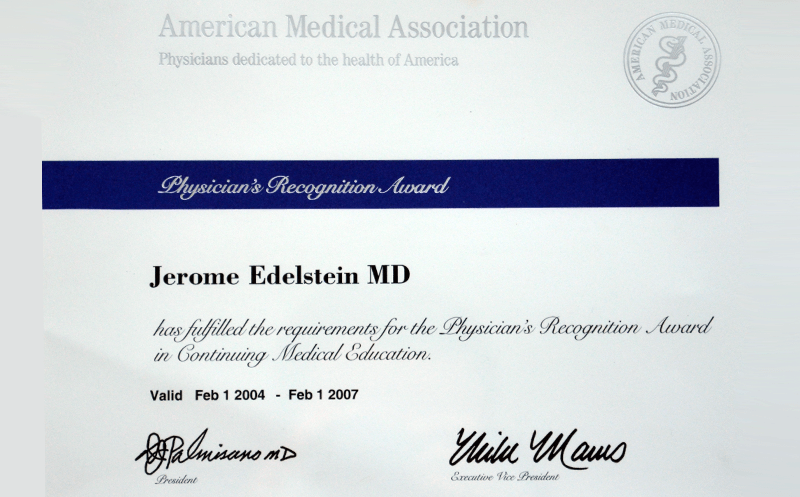 Dr. Edelstein is a member of the American Medical Association. As a member, he pledges to adhere to the Code of Medical Ethics that define honourable professional behaviour. Dr. Edelstein is an Active Member of The American Society For Aesthetic Plastic Surgery. This means that not only has he been recognized for his excellence in Plastic Surgery by two other members of the ASAPS, but also regularly participates in accredited Continuing Medical Education (CME), staying current with advancements in cosmetic plastic surgery. Dr. Edelstein is an active member of the International Confederation of Plastic, Reconstructive, and Aesthetic Surgery (ICPRAS). 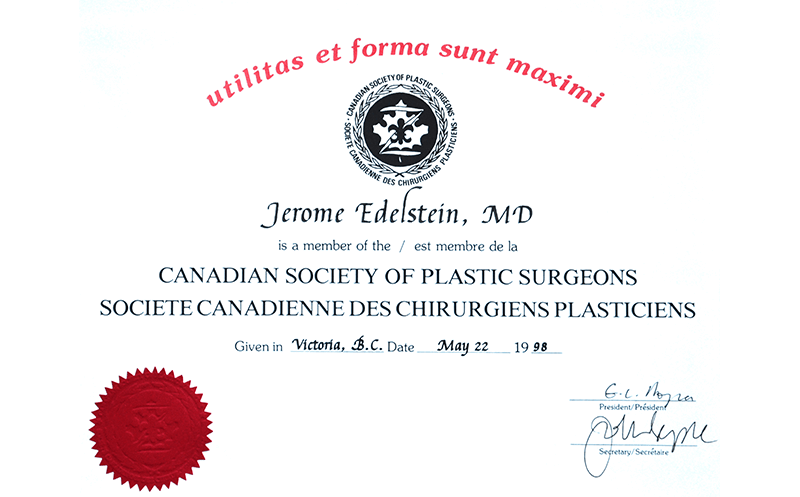 Dr. Edelstein has been a member of the Canadian Society for Aesthetic Plastic Surgery (CSAPS) for over 10 years. 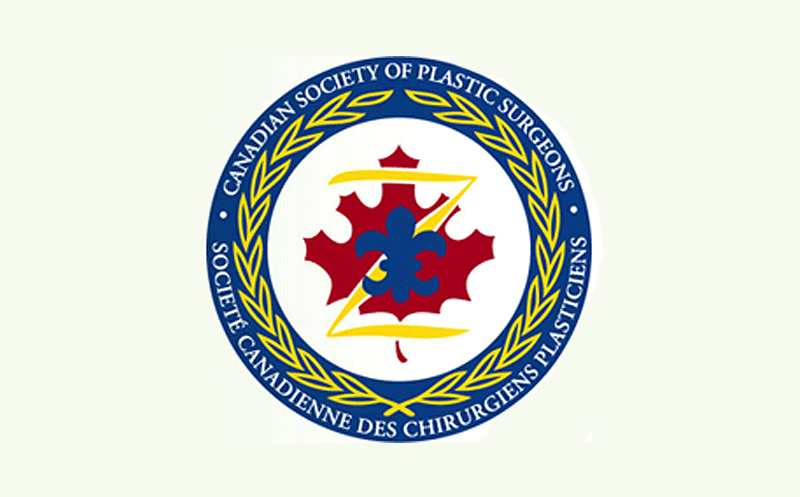 To be a member of the CSAPS, a medical doctor must be designated as a Plastic Surgeon by the Royal College of Physicians and Surgeons of Canada and meet specified professional and ethical standards. They should also specialize in cosmetic surgery. 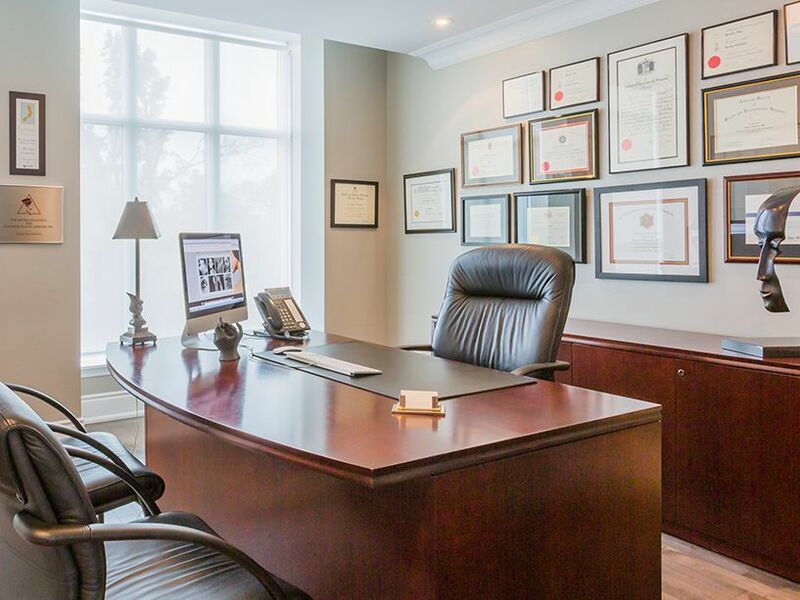 As an indication of his commitment to remain at the forefront of the medical field, Dr. Edelstein has been a Fellow of the Royal College of Physicians and Surgeons of Canada (RCPSC) since 1997. He participates in the annual Maintenance of Certification Program held by the RCPSC that supports lifelong learning. 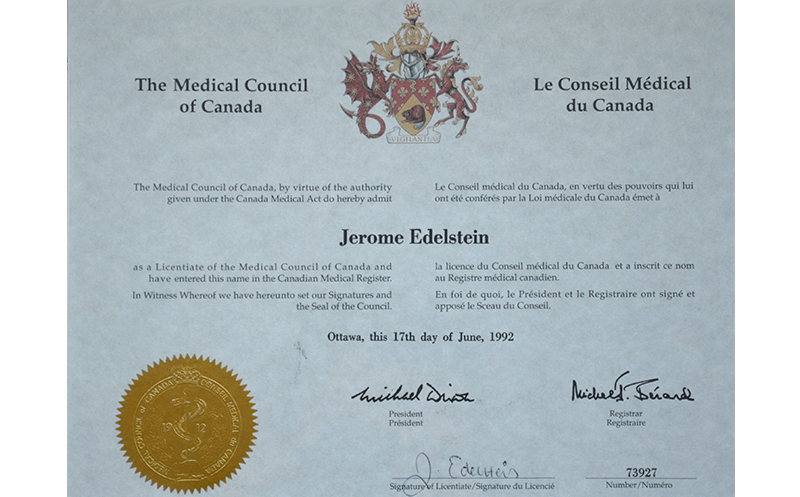 Dr. Edelstein is a member of the Medical Council of Canada (MCC). Through examinations, MCC assesses medical students and graduates as well as verifies and stores physician credentials. 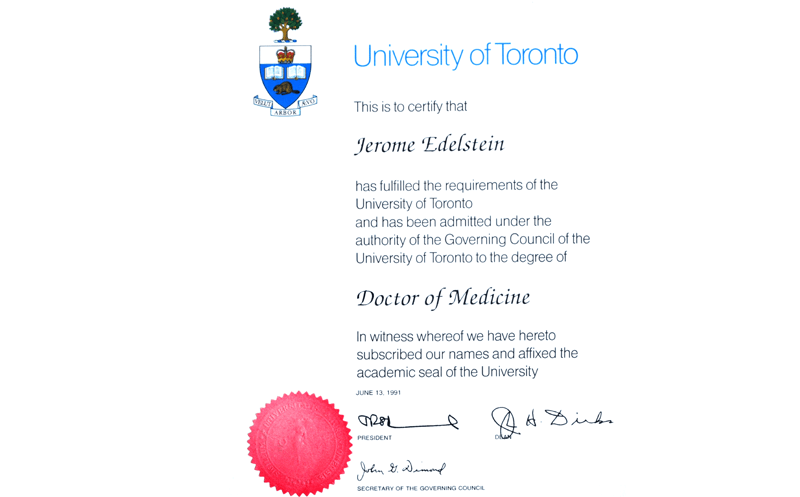 Dr. Edelstein received his medical degree from the University of Toronto. He was recognized as one of the top students in his class and was presented with a number of awards and scholarships for academic excellence. 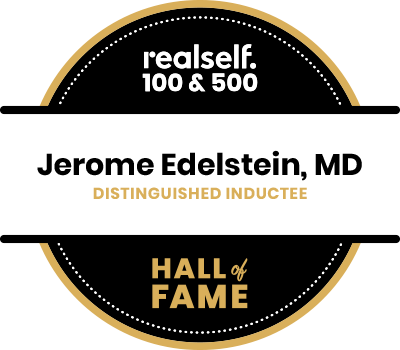 Dr Jerome Edelstein is honored to receive RealSelf’s Hall of Fame Award. 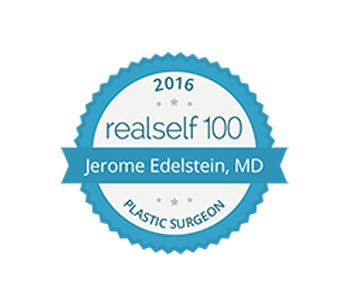 Dr Jerome Edelstein is one of 100 doctors to receive the prestigious RealSelf 100 Award, out of nearly 13,000 board certified specialists with a presence on the RealSelf site. 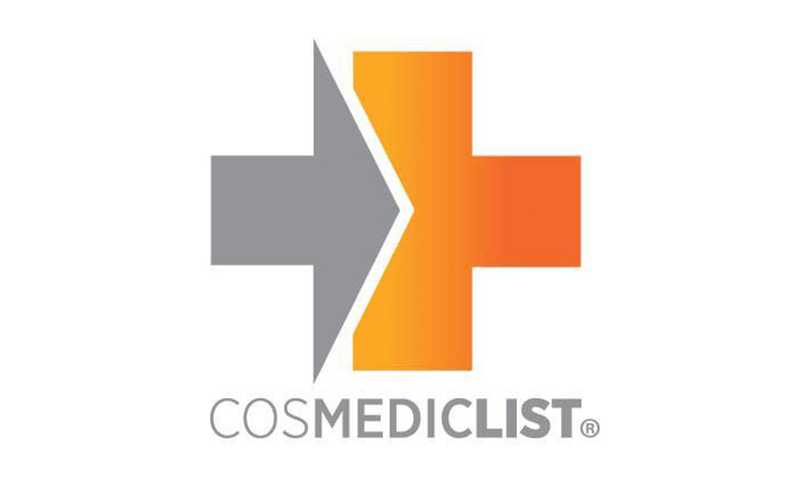 Dr. Edelstein has been selected as a top 10 most popular plastic surgeon in Canada by CosmedicList. ‎Dr. 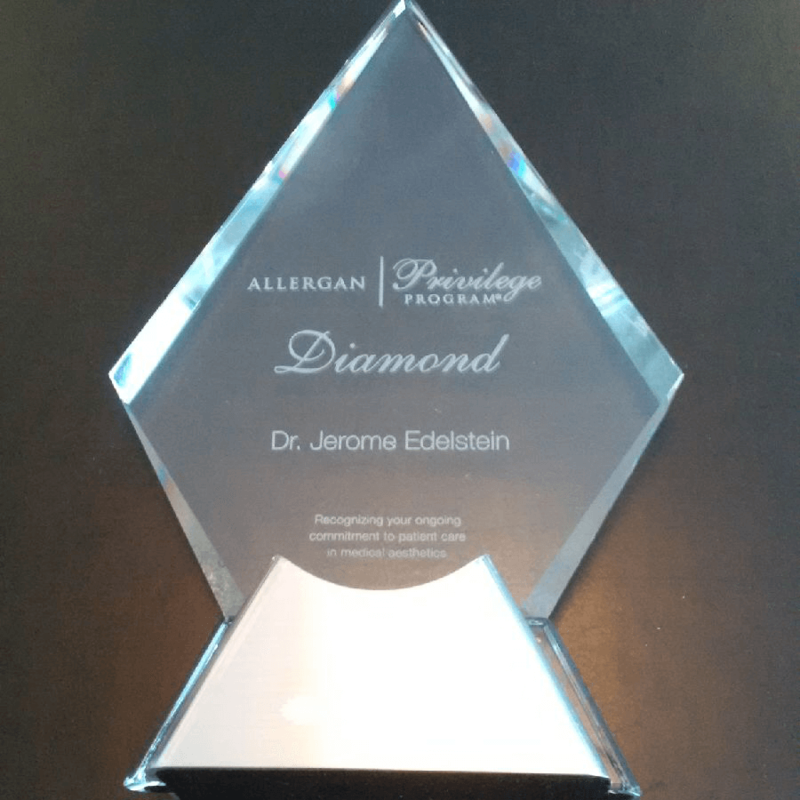 Edelstein has been recognized by Allergan for his ongoing commitment to patient care in medical aesthetics. 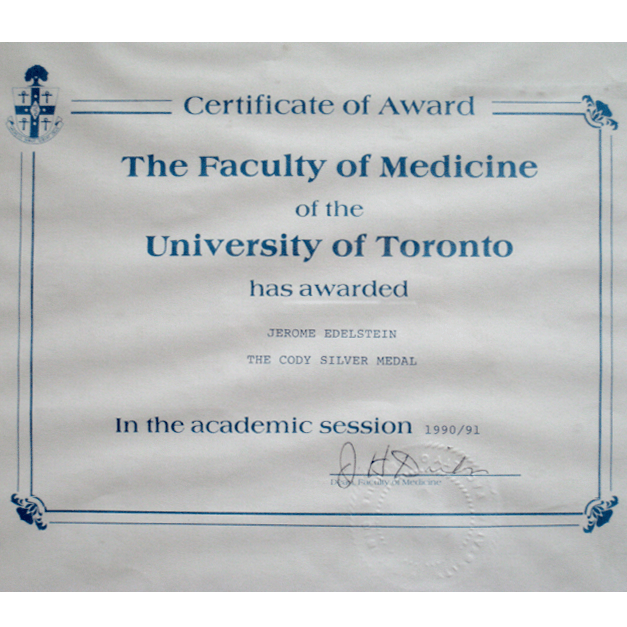 Dr. Edelstein received the prized Silver Medal for finishing second overall amongst 252 medical school graduates. 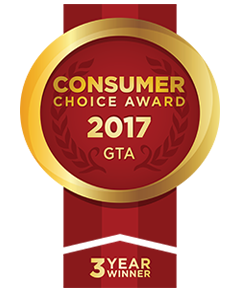 Edelstein Cosmetic was awarded the Consumer Choice Award 3 years in a row. 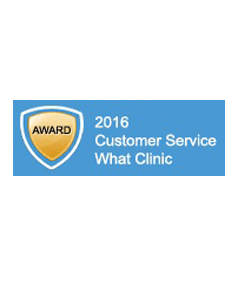 Award for Customer Service, based on feedback from millions of site users. Less than 2% of clinics worldwide meet this high standard. 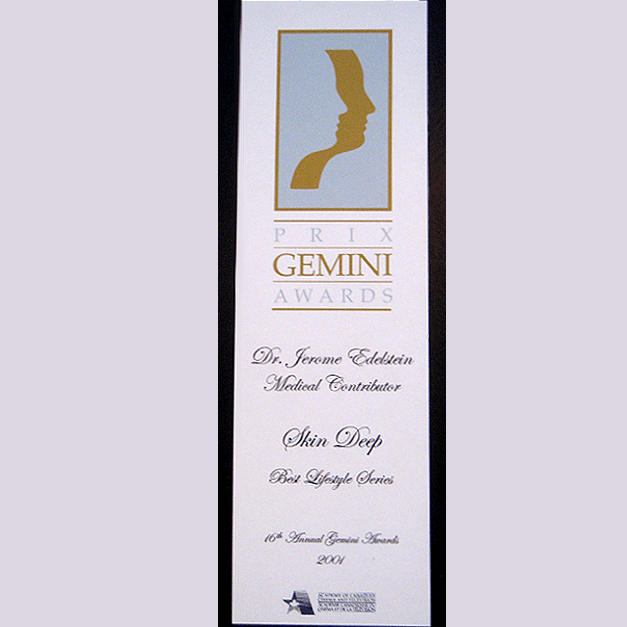 Dr. Edelstein was honoured with a Gemini Award for acting as a medical contributor on the TV show Skin Deep. Dr. Jeffrey A. Fialkov is a member of professional medical organizations in Canada and the US. He is in good standing with The College of Physicians and Surgeons of Ontario. 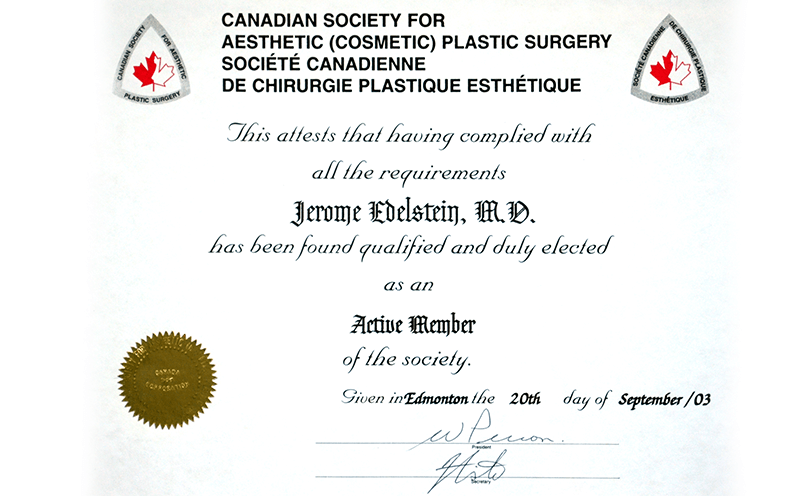 Dr. Fialkov is an active member of the Canadian Society of Plastic Surgeons (CSPS). Dr. Fialkov is a fellow of the Royal College of Physicians and Surgeons of Canada (RCPSC). Dr. Fialkov is a member of the Alpha Omega Alpha Honor Medical Society, a professional organization that includes over 50 Nobel Prize winners. 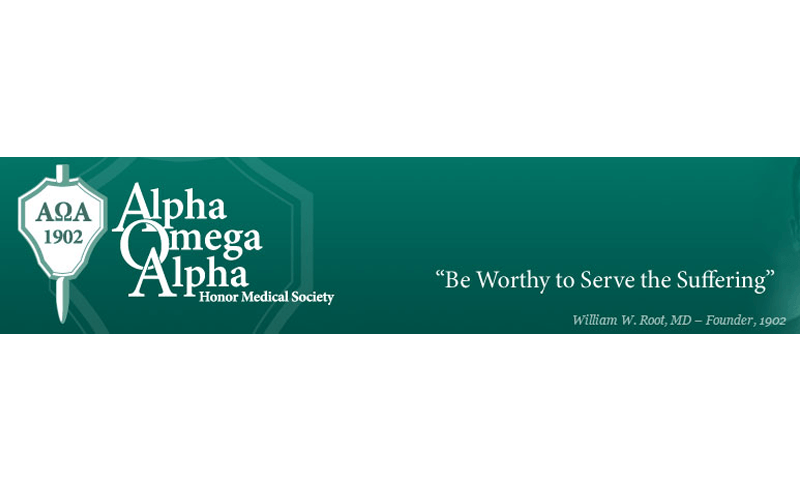 Alpha Omega Alpha is dedicated to the highest standards in medicine for all by recognizing doctors who have achieved high educational standards, are gifted teachers and support supporting humanism. 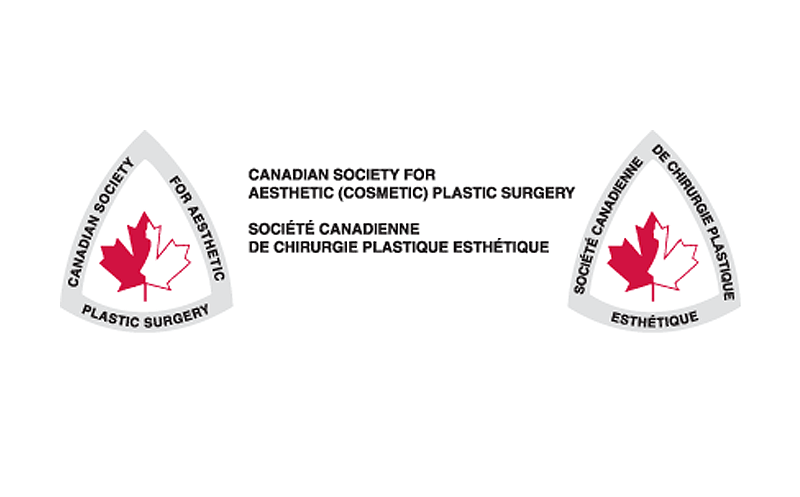 Dr. Fialkov is a member of the Canadian Society For Aesthetic Plastic Surgery (CSAPS). 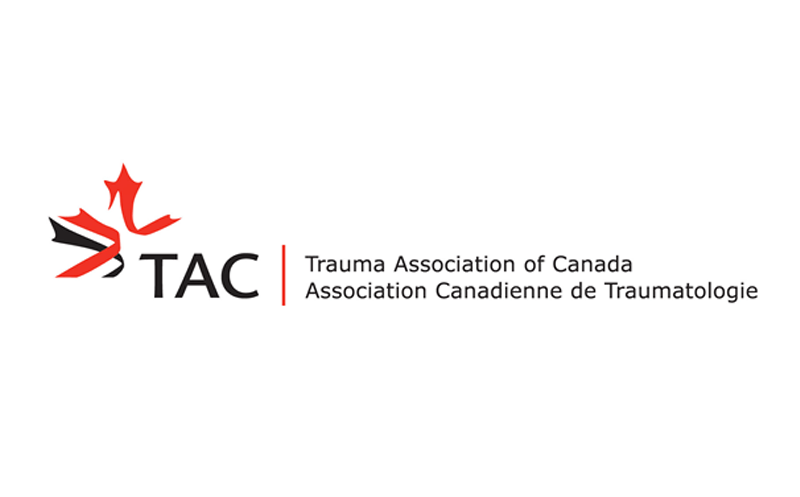 Dr. Fialkov is a member of the Trauma Association of Canada. Dr. Fialkov is a member of the Canadian Medical Association. Dr. Fialkov is a member of the Ontario Medical Association. 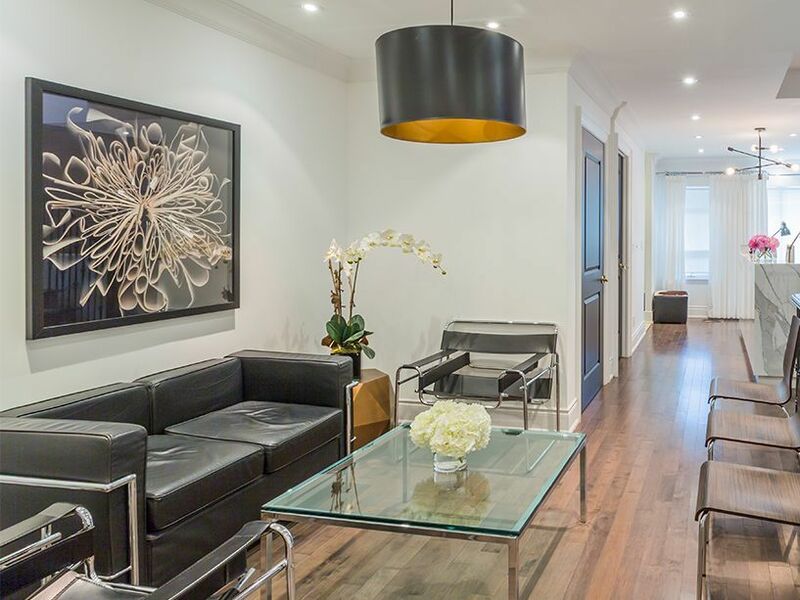 Dr. Kunaal Jindal is a member of professional medical organizations in Canada. He is in good standing with The College of Physicians and Surgeons of Ontario. Dr. Kunaal Jindal is a fellow of the Royal College of Physicians and Surgeons of Canada (RCPSC). This is evidence of his commitment in maintaining a current knowledge set in the field of plastic surgery that he is dedicated to improving.